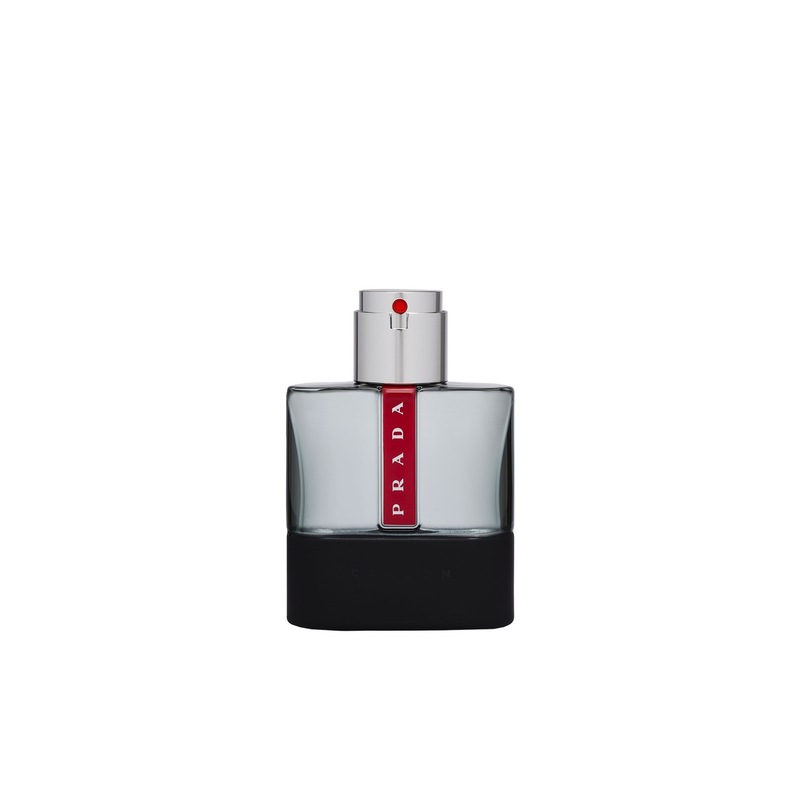 Luna Rossa Carbon, the new fragance for men from PRADA. Strong as the darkest rock, with the freshness of air, it brings together steam-distilled botanicals and synthetics in a mineral-forward mix: metallic notes of Lavender, green Citrus of Vert de Bergamote from Italy, radiant Wood of Patchouli and dry Amber of Ambroxan. A fragrance that brings together steam-distilled botanicals and synthetics in a mineral-forward mix. Launched in 2017 is an aromatic fougere fragrance that combines the energy of the darkest rock, with the freshness of the air.